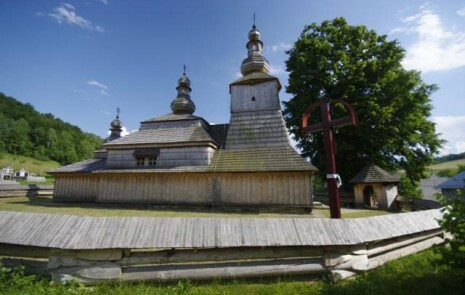 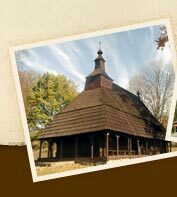 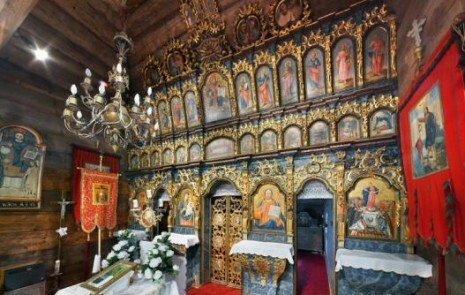 Wooden churches belong to the greatest treasures and jewels of the art and religion in Slovakia. 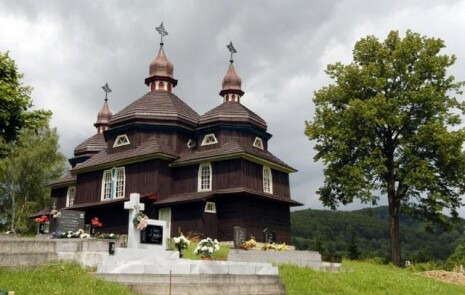 We deal with unique structures regarding architecture and religion. 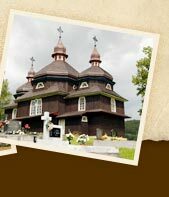 These artistic pieces radiate from them not only power, wisdom and skills of the masters of the Eastern Slovakia, but they also bear witness to the sincere longing of man for God.